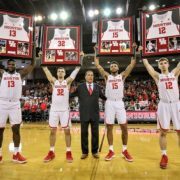 Now that the college basketball season is officially over, GoCoogs.com looks back at the 6 most consequential moments from this record-setting year for Cougar basketball. After nearly 50 years in Hofheinz Pavilion, the Cougars finally debut a new arena. Opening night at Fertitta Center was everything we all hoped: a strong team, a sellout crowd, and a memorable win over a talented program. Most importantly, the new facility was met with overwhelming praise. 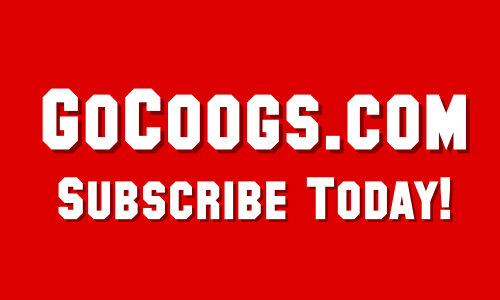 We asked a few longtime fans and GoCoogs.com subscribers to put the night in perspective. The Cougars trucked through December, beating three-straight NCAA Tournament teams (LSU, SLU, Utah State). 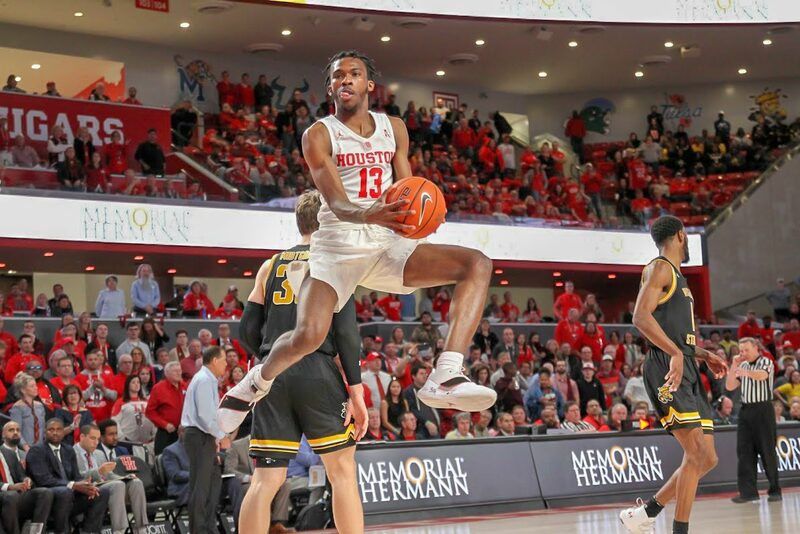 UH opened 2019 and AAC play with an 18-point win over Tulsa to set up the first real test of the conference schedule: a Sunday afternoon showdown with Penny Hardaway’s Memphis squad. UH controlled the tempo throughout the game while 5 players got into double figures. The Cougars bombed Memphis, 90-77, scoring 45 in each half and suffocated Memphis. UH had a season-high 28 points off of turnovers and finished with 11 steals. The 15-0 streak is the 3rd-longest in school history, behind extended runs from the 1968 and 1983 teams. On Sunday February 10th, the national spotlight was shining on the Fertitta Center. UH/Cincinnati was the only college basketball game on any ESPN network for the entire day. Another rowdy, sellout crowd watched UH’s first ranked vs. ranked home game in 35 years. After a back and forth first period, the Cougars clamped down in the 2nd half and limited Cinci to just 9/34 shooting (26%). The 65-58 Cougar win pushed the Coogs into first place in the conference and, the next day, back into the AP Top 10 for the first time since 1984. 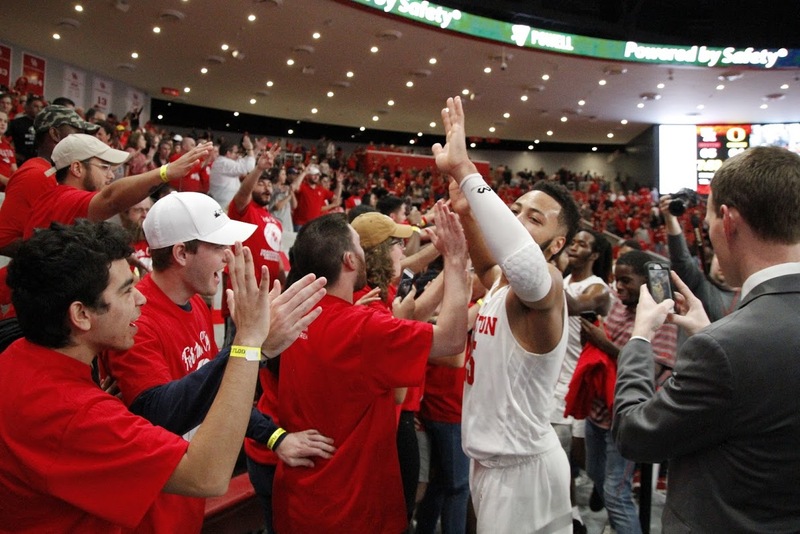 On Senior Night, the Coogs jumped out to a 9-point halftime lead over SMU. After the break, the Ponies hit a three-pointer to cut the Cougar lead to six. 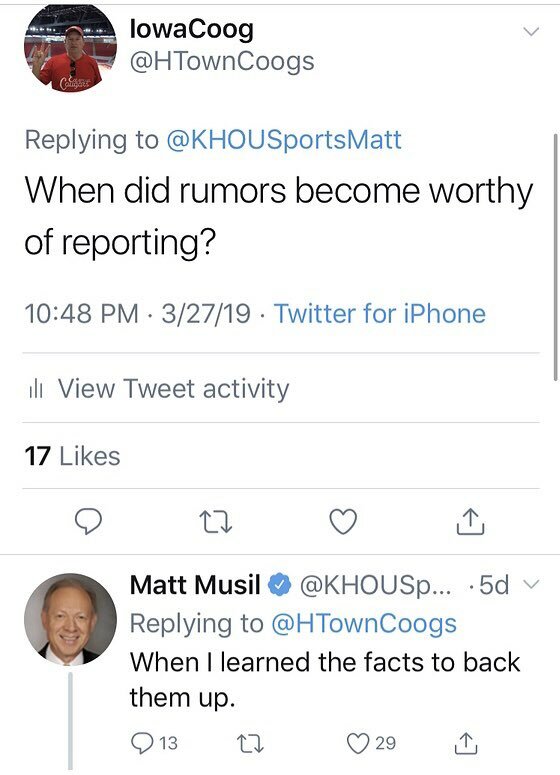 But like they did all season, the Coogs responded: UH went on an 11-0 run in the next 101 seconds to ruin the Pony hopes. 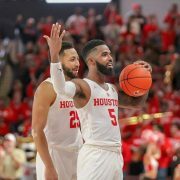 Houston won the game by 11 and clinched a share of the AAC title – their first regular-season championship since 1992. Three days later, the Cougars had a chance to win the championship outright if they could beat Cincinnati in the Queen City. The final game of the season was on CBS in the 11 a.m. time slot – hours after the time change and in the eastern time zone. There was every excuse to mail it in but the Coogs clawed their way to a halftime lead. The Bearcats came out ready to play and scored the first 4 points of the half to take the lead. The two teams battled back and forth before Cincinnati grabbed an offensive rebound and put it back to go up 47-41 with 13:33 left. Kelvin Sampson called a 30-second timeout and regrouped his team. They responded. Over the next 9 minutes, the Coogs out-rebounded, out-hustled, and out-scored Cinci 35-12. Houston had more offensive rebounds in the 2nd half (11) than Cincinnati had in the entire game (9). Following the 85-69 blowout, the Coogs were 29-2 and outright AAC champs. 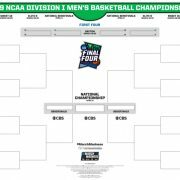 The Cougars entered the NCAA Tournament as a three-seed in the Midwest Region. 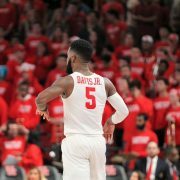 UH easily dispatched Georgia State, 84-55, in the first round setting up a tricky match-up with Ohio State. The Buckeyes came out and seemingly hit everything early. In the first 15.5 minutes of the game, Ohio State was 7/12 from beyond the arc. As they had time and time again, the Cougars stood tall and led by 8 at the break. In the second half, Ohio State stuck around but the Coogs eventually wore them down. OSU finished just 3/17 (18%) from three-point range after their hot start. UH did not play their best game but managed to win the game by 15, 74-59. The victory set a new school record for wins and pushed the Houston Cougars into the Sweet 16 for the first time since Phi Slama Jama. On March 26, Arkansas fired Mike Anderson and speculation immediately turned to Kelvin Sampson. Local reporters that don’t regularly follow the program (*cough Matt Musil*) made certain that the talk leading into the Sweet 16 would be all about Kelvin Sampson leaving for Arkansas. #KHOU11 As we arrive in Kansas City the rumors about #UH coach Kelvin Sampson going to #Arkansas after this season are hot & heavy. Multiple sources have told me that they believe Kelvin intends to leave after the season. A.D. Chris Pezman has no comment on the matter. After a couple days mulling his options, Kelvin Sampson decided to stay in Houston and sign a new 6-year, $18 million contract extension. For most fans, Kelvin’s desire to continue to build the Houston program was the biggest win of the season. This Cougar basketball team took us on a ride that I'll remember for a long time. – Most wins in school history.